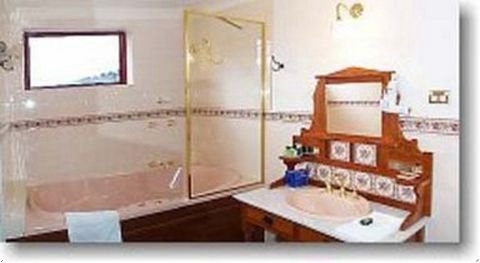 Victoria House Motor Inn, Croydon, nestled at the gateway to the Yarra Valley and at the foot of Mount Dandenong, is an owner-operated boutique property, providing luxurious accommodation to corporate guests and tourists alike. 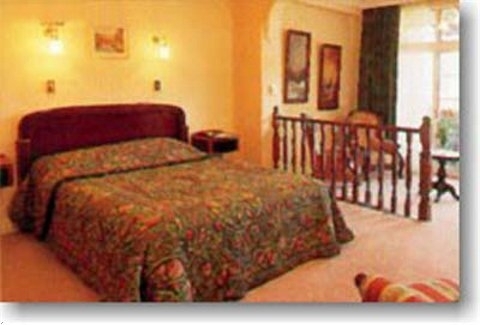 As hosts, we, Rob and Renee, are proud of our homely hospitality, luxury accommodation, extra large rooms and unique antique furnishings. 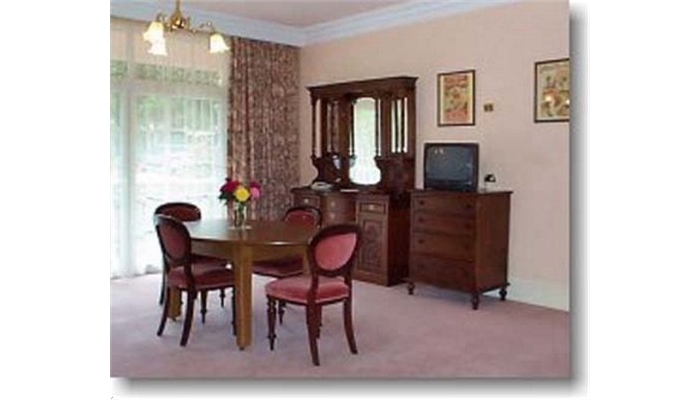 In addition, we have executive suites, well received by corporate guests, (as is the hi-speed internet); honeymoon suites; an in-house restaurant and conference room. 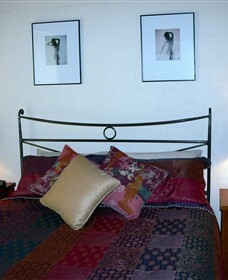 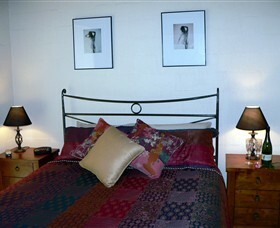 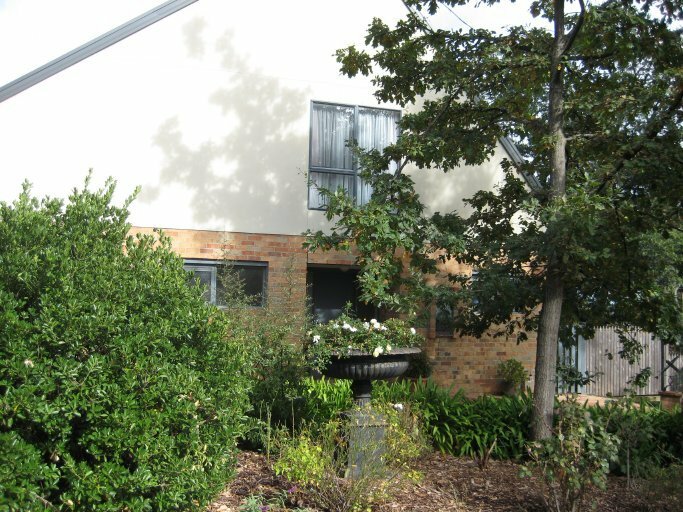 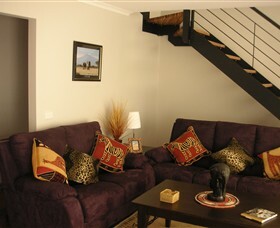 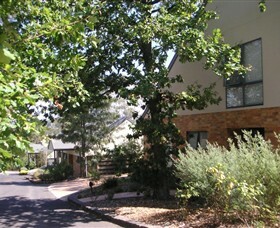 Bungunyah offers prestigious accommodation at an affordable rate. 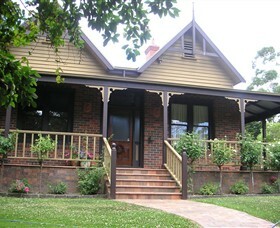 Operated by Kees and Lisa, owner builders of the property, they live in the historic homestead (1880C) located within the two acres of Bungunyah's gardens. 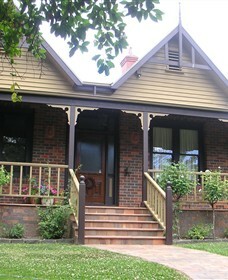 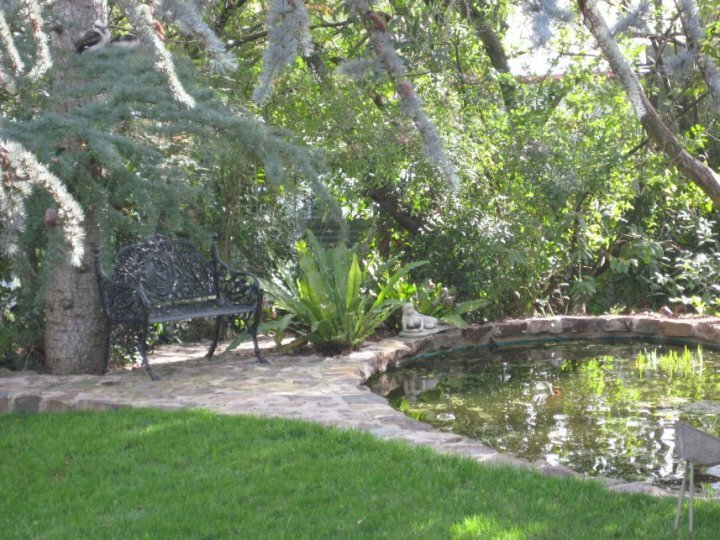 The homestead of 'Bungunyah was initially used as a horse stud, and has a history of three owners including the current owners the Kos's, who restored the homestead to its former splendour in 1980. 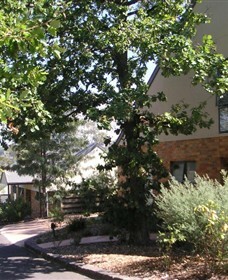 Bungunyah ('Lost Shelter') was named by the first colonial settlers in honour of the local indigenous people.